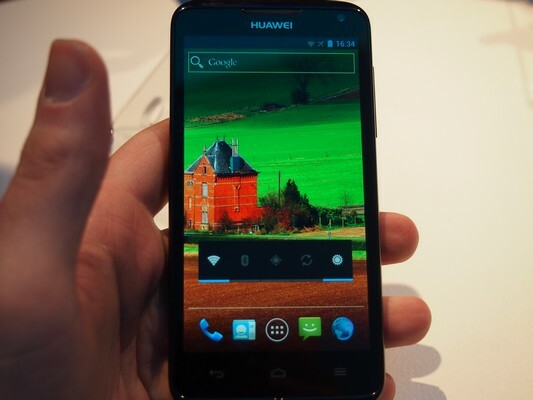 Huawei has on their press conference at MWC unveiled Huawei Ascend P2, which is the world’s fastest smartphone. 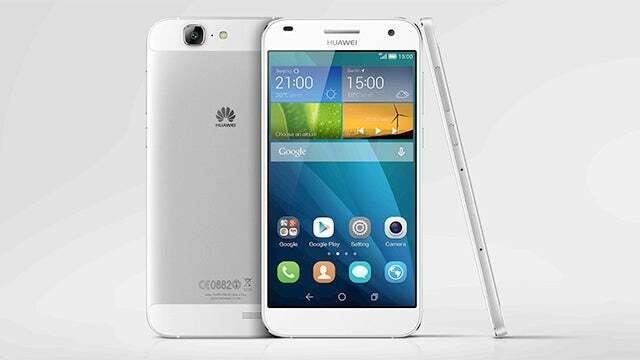 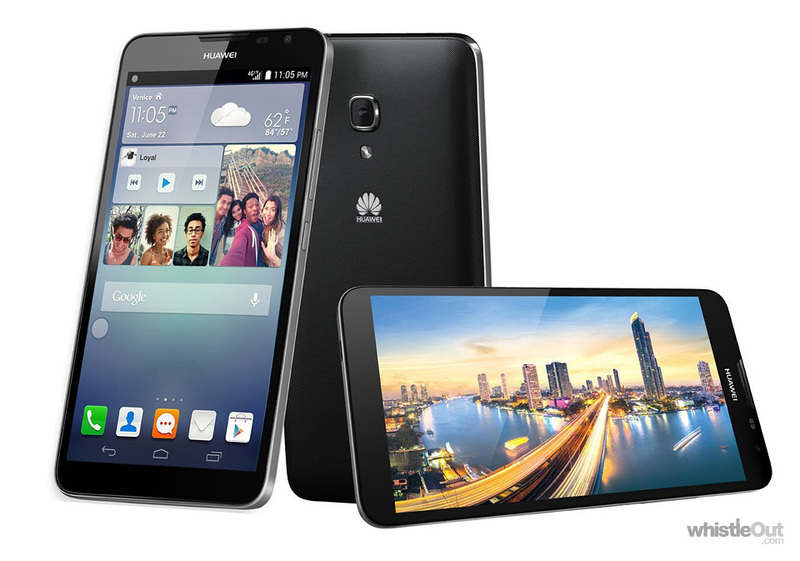 In Barcelona has just unveiled their latest smartphone Chinese Huawei, Huawei Ascend P2, which according to Huawei is the world’s fastest smartphone. 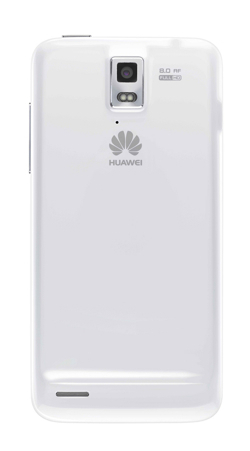 Huawei Ascend P2 is a device with 4.7 inch screen with a resolution as high as it is possible for the human eye to detect and a pixel density of 315 ppi. 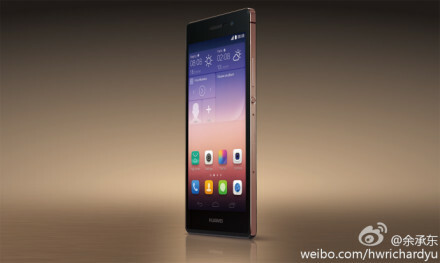 P2 will be 8.4 mm thick (thin) and so has the according to Huawei download speeds of up to 150 Mbps and is two to three times faster than other smartphones connected to a WiFi network. 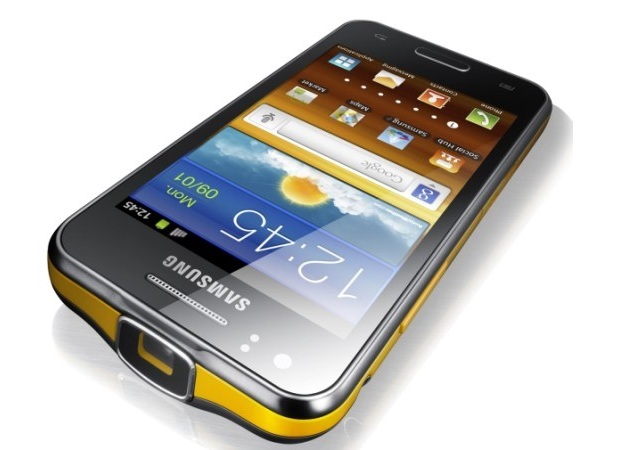 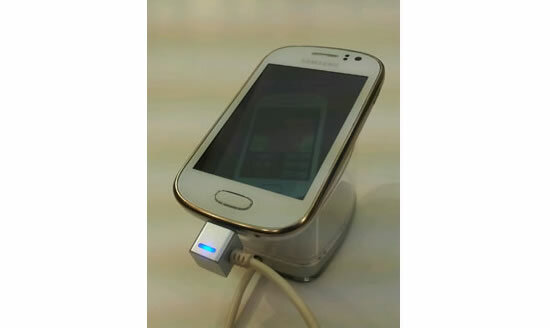 Ascend P2 also provides upload on 520 kbps, which should be a doubling compared to Samsung’s Galaxy S III. 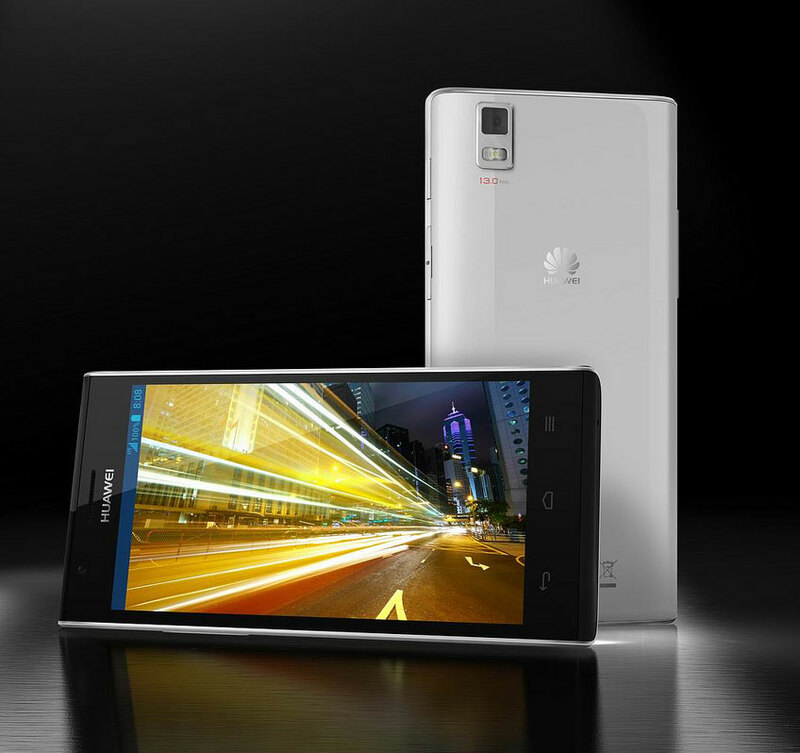 The camera in the new P2 will be a Full-HD camera with 13 megapixels and a secondary front camera with 1.3 megapixels. 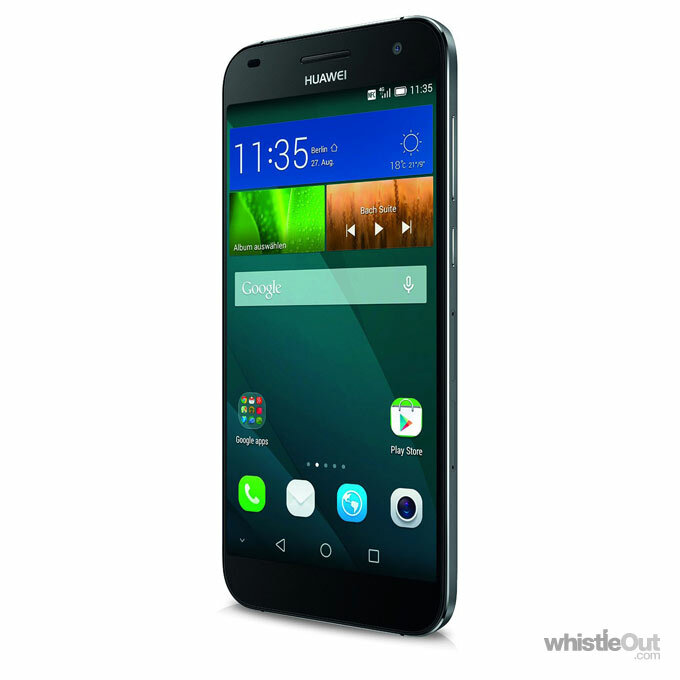 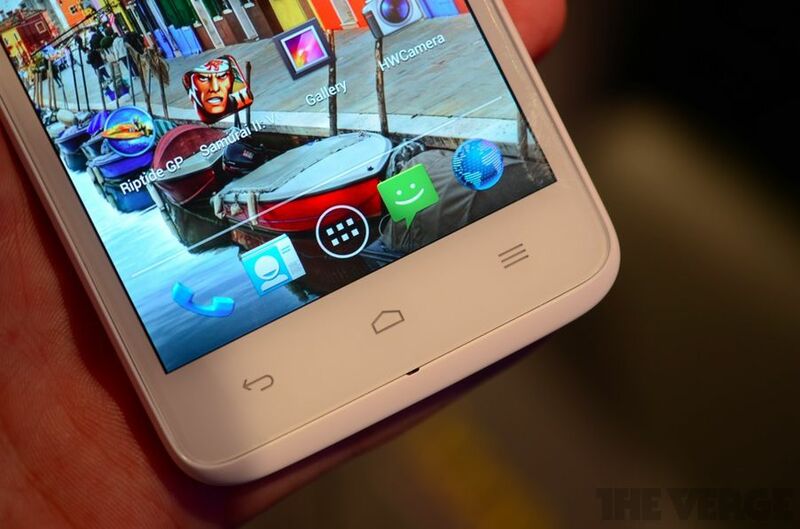 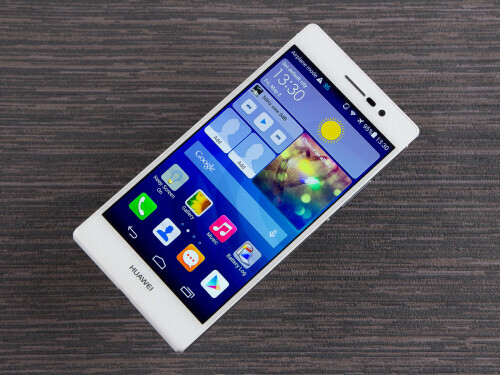 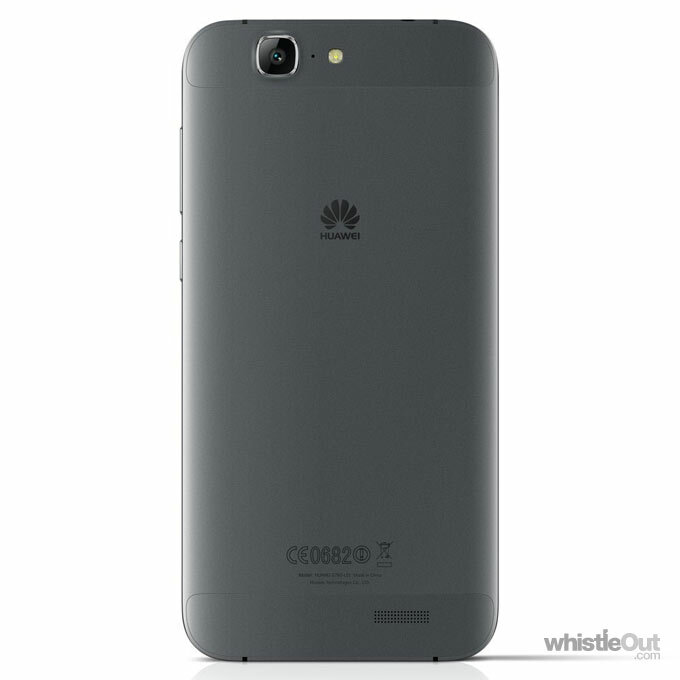 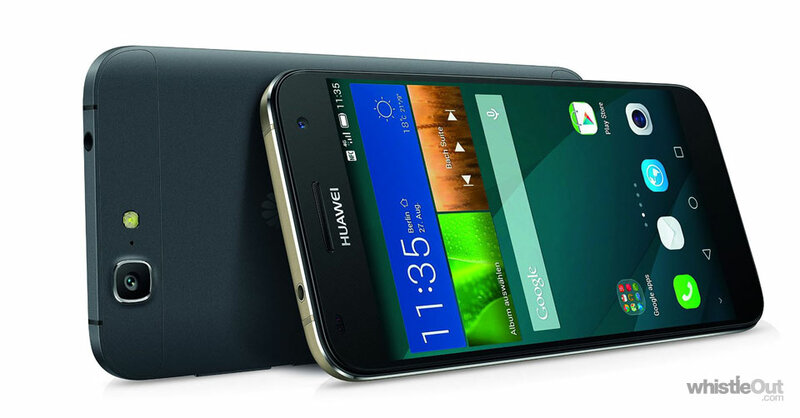 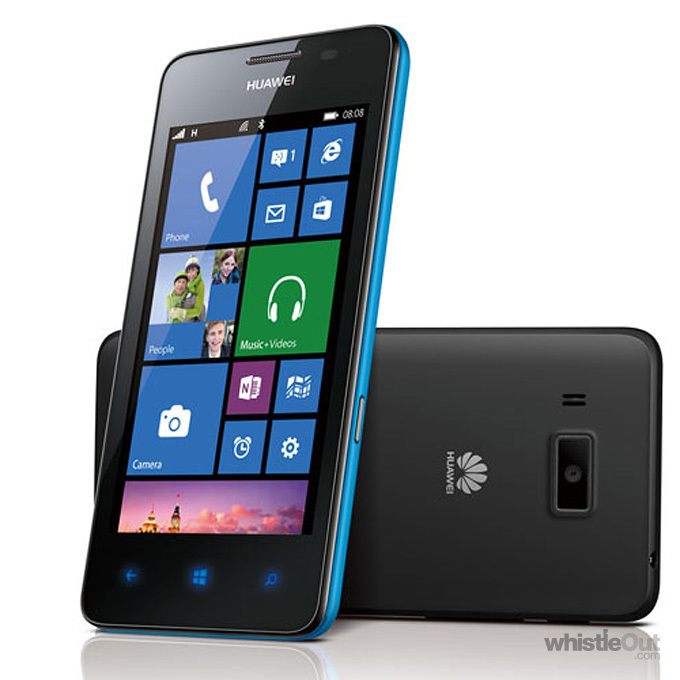 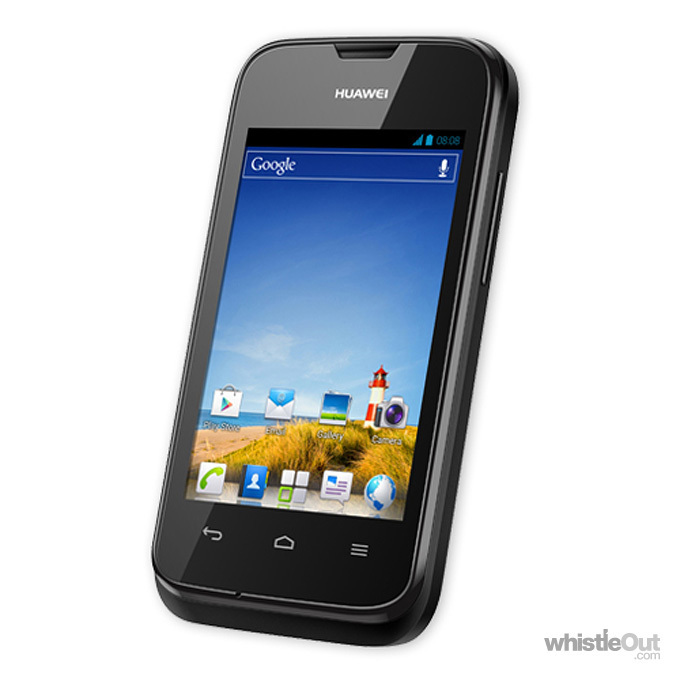 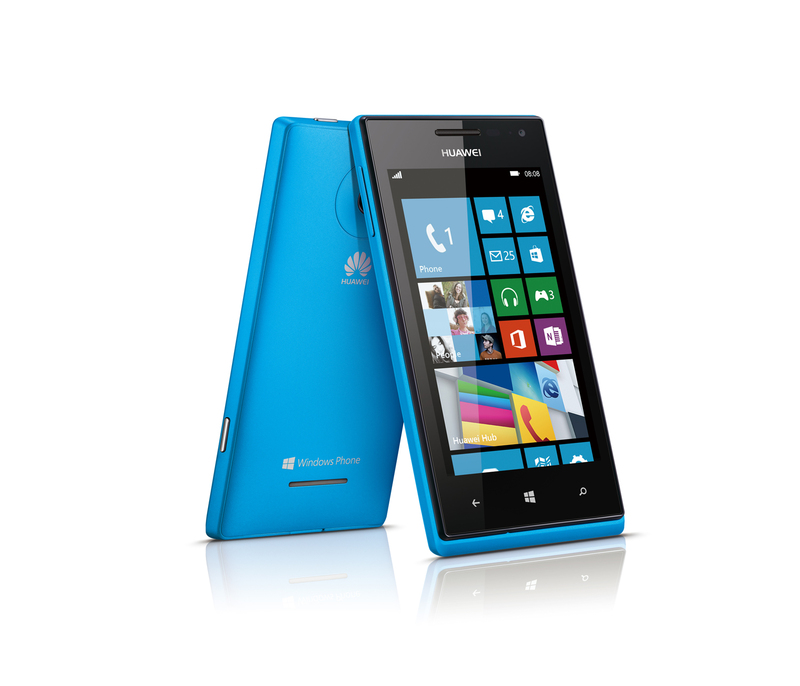 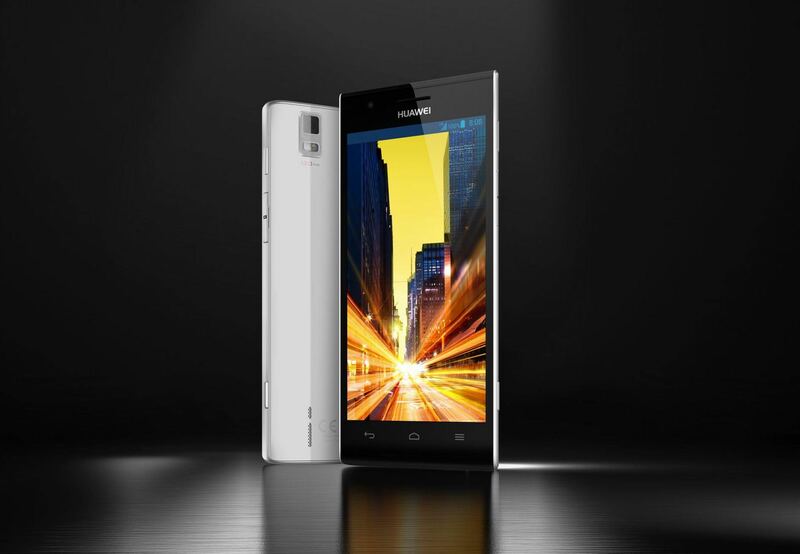 Follow along here on our site, when we bring the full specifications on Huawei Ascend P2.